Read instructions carefully. Failure to follow the instructions could damage the product or cause a hazardous condition. 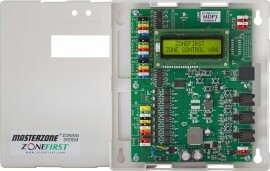 Ensure that the installer is a trained, experienced service technician. 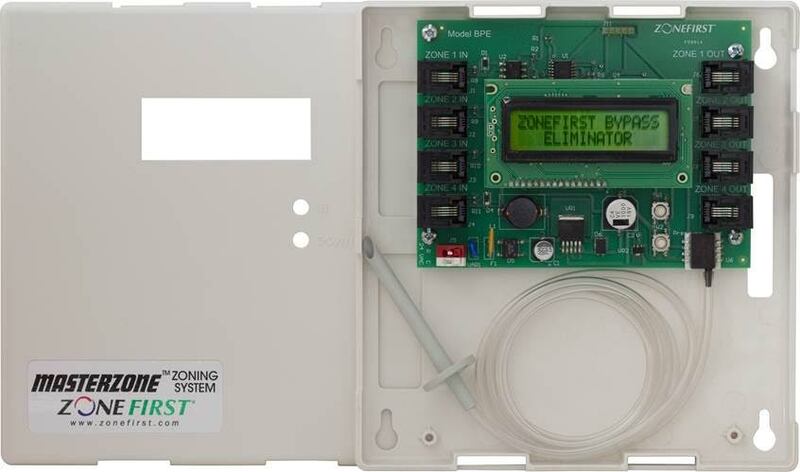 After completing installation, use these instructions to check product operation. 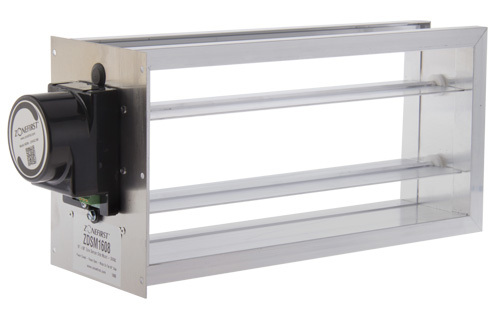 The Zone Dampers are installed typically near the furnace/ air handler plenum and in the air duct takeoff to the zone. Always make sure the dampers are accessible for wiring, checkout, duct cleaning and replacement of damper or motor is ever needed. 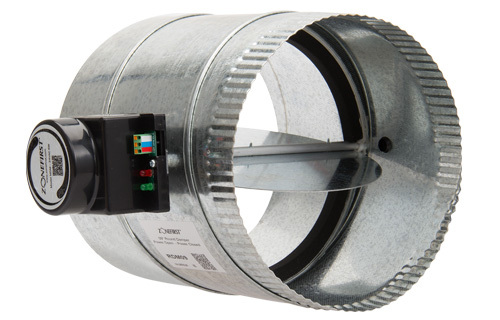 Do not install dampers in heating systems where spray or atomizing type humidifiers are installed in the furnace plenum or air supply duct. 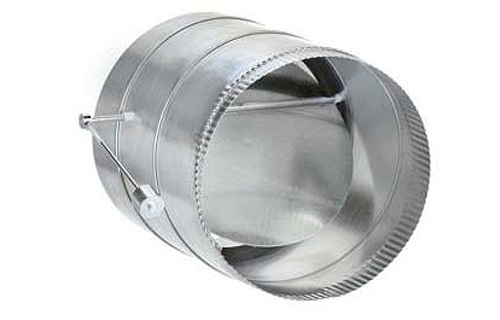 Excessive lime or mineral deposits accumulate on damper blades and cause improper operation. For humidification, use evaporation type humidifiers or return air type humidifiers. 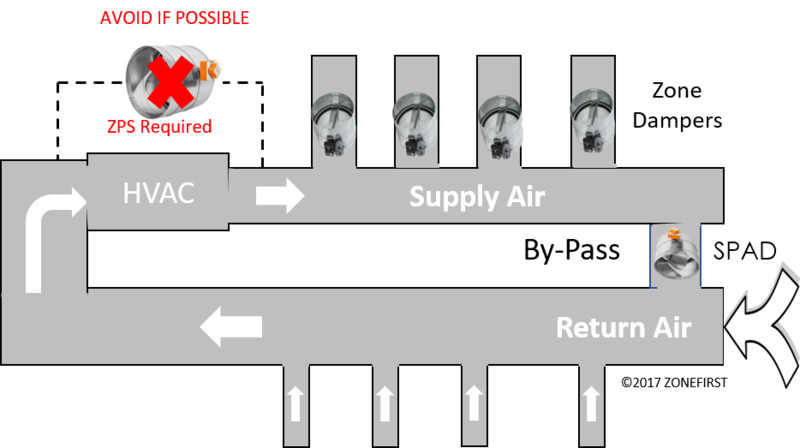 Install Zone Dampers (ZDS) or (ZDB) into a squared air duct. Frame misalignment may jam the damper blades. Do not weld dampers to air ducts. 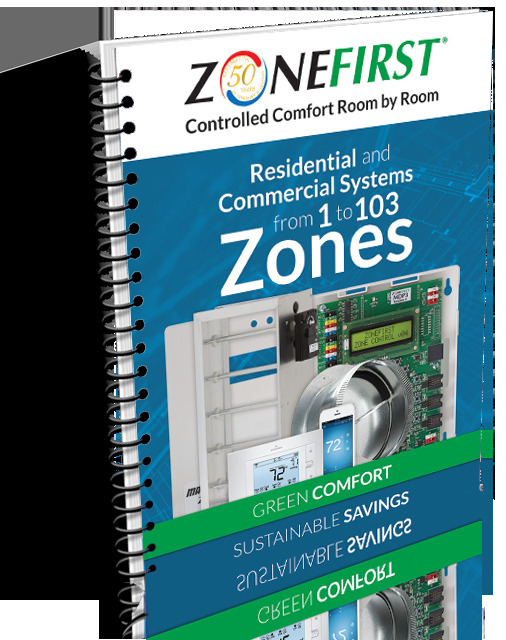 ZONEFIRST warrants its products to be free of defects and to provide trouble free operation for a period of five (5) years from date of installation. The warranty is limited to the cost of the product and does not include claims for labor or consequential damage. 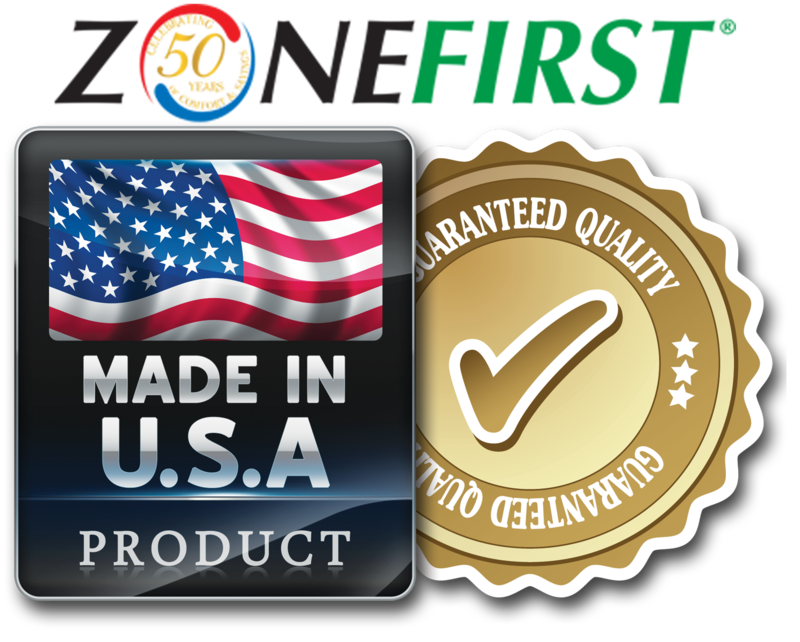 Prior authorization must be obtained from ZONEFIRST before returning and product. Products returned under warranty and found to be defective will be replaced or credited. Items returned within the warranty period that are found not to be defective and those items that are out of warranty are subject to a minimum repair or inspection fee. All returns must be sent freight prepaid with the return authorization number clearly marked on the packing slip. Returns without prior authorization will be refused. All items damaged in freight cannot be returned and a claim with the freight carrier must be made. Returns: All returns must have prior authorization and are subject to a 20% re-stocking charge. Special order items may not be returned for credit. Returns are for credit only and can only be used towards future purchases.